Someone made a hack that changes your kills to whatever you want it to be. So u can be last rank immediately?? [GFX]-IceWolf- wrote: So u can be last rank immediately?? wow arnt the kills and deaths server sided? 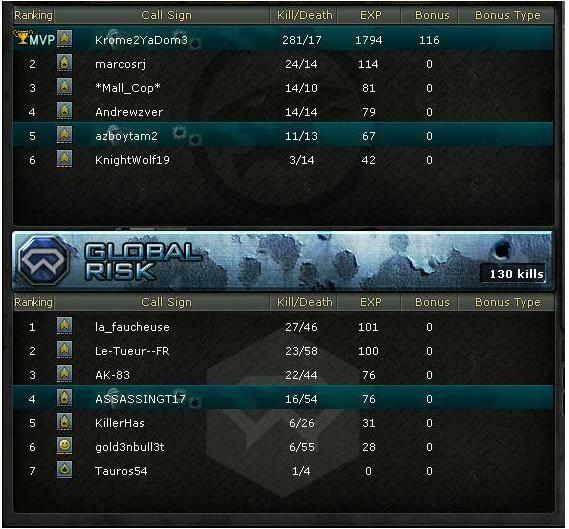 [SO]Ricky1337 wrote: wow arnt the kills and deaths server sided? :O send me the hack lol. [SO]Ricky1337 wrote: :O send me the hack lol.